In a blog post Friday, Twitch said that members of Amazon’s $99 a year Prime membership program would also get special benefits on Twitch, including discounts on games, ad-free streaming of video, and “game loot” such as special videogame characters or even free games. Amazon.com is expanding its Prime perks offerings to include Twitch, the gamer-oriented site it acquired a couple of years ago. 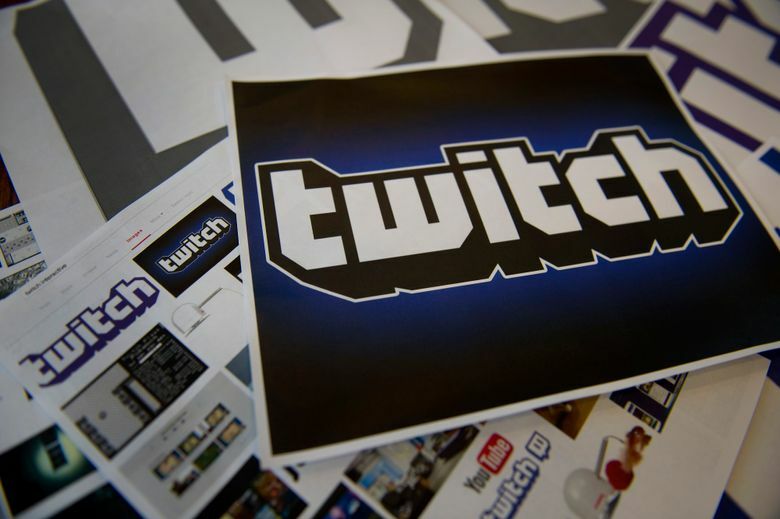 In a blog post Friday, Twitch said members of Amazon’s $99-a-year Prime membership program would also get special benefits on Twitch, including discounts on games, ad-free video streaming and “game loot,” such as special videogame characters or even free games. Amazon is always finding new ways to heighten the attractiveness of its Prime program, which encourages shopper loyalty through shipping privileges and other perks. But the latest move shows how the company is aggressively pursuing younger people, whose shopping habits are still evolving and where Amazon can leave a lasting imprint. “If you don’t have Amazon Prime, you may not know that it also includes unlimited fast shipping on millions of items from Amazon,” wrote Robin Fontaine, a Twitch product marketing director, in a blog post. “This doesn’t sound exciting until the moment you need to decide between going to the store for toilet paper and playing another round of ‘Overwatch,’ ” a well-known multiplayer action game.